According to Windows Central, they received product photographs of the console’s box. Instead of posting those images, they’ve recreated them in Photoshop to protect the origins of the photos. 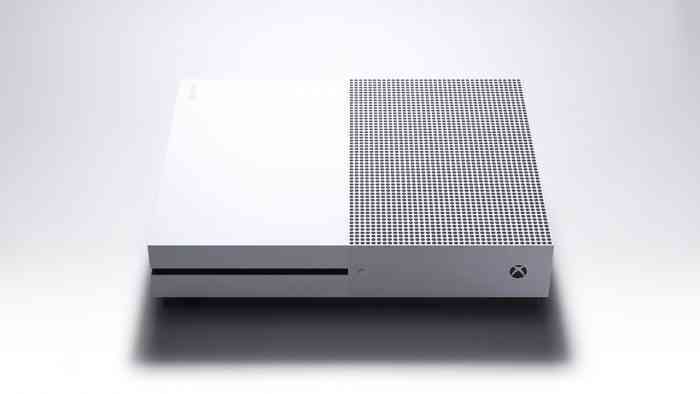 These images show a console that looks nearly identical to the current Xbox One S model, sans the disc drive (of course) and eject button. Additional documents received also mention a global simultaneous launch date of May 7th, 2019. As with all rumours, take it with a grain of salt unless officially confirmed otherwise. The product pictures of the box show that the console will ship with a 1TB hard drive plus three pre-installed games: Sea of Thieves, Forza Horizon 3, and Minecraft. It apparently will not include a subscription to Xbox Game Pass. The bottom of the box shows a disc-less symbol on it. You can check out the photos at this link. Based on the received information, Windows Central believes that the Xbox One S All-Digital console with have the lowest RRP (recommended retail price) of all the current Xbox One systems. Exact price, however, is still unknown. It appears that Microsoft wants to position the All-Digital console as a new member of the Xbox One family, instead of simply replacing the current disc-based One S. If it truly will be cheaper, then this will be a great entry point for newcomers to the Xbox ecosystem. Previously, other reports suggest Microsoft will launch a number of rumoured next-gen Xbox consoles codenamed Scarlett, Lockhart, and Anaconda. What do you make of this news? Share your thoughts in the comments below.